“Brenda and I would like to extend our personal thanks for all your help and assistance in the sale of my parent’s home. 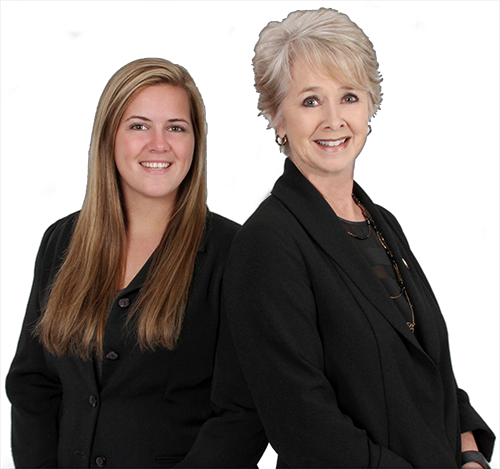 You and Kate were most professional, understanding and efficient throughout the entire process. We were always informed and updated throughout the listing process, which was comforting. In the end, we couldn’t be more satisfied. “We would like to thank you both for all you did for us. You were both so helpful, friendly, nice, energetic,enthusiastic and when ever we emailed or called you responded ASAP. We felt like we were your only clients even though we knew how busy you were. We love our new house and when we move again we will be calling you as well and we will tell all our friends to go to you.